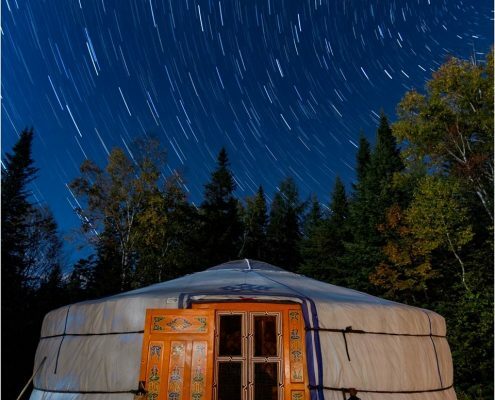 At GroovyYurts, we talk, breathe and live yurts! 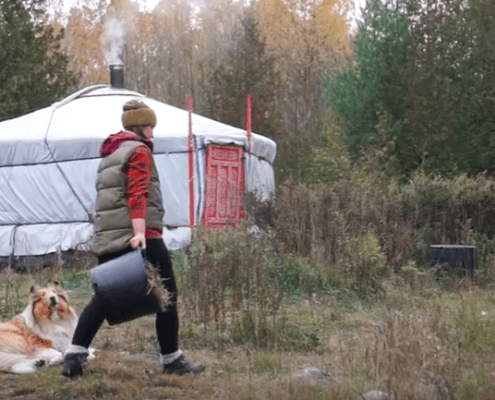 We love talking about them so much that we’ve started this Yurt blog where we’ll be talking about a variety of topics that surround the awesome world of yurts. 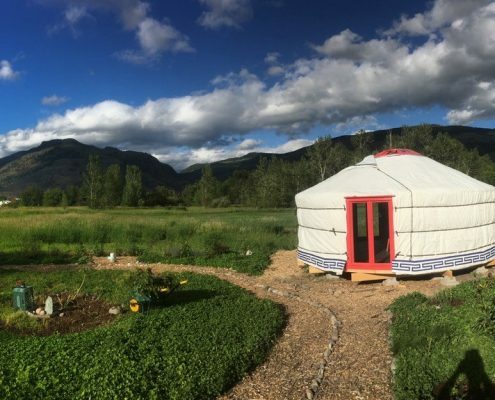 I’m Chuck, I’ve been working for GroovyYurts for a few years now and I’ll be giving you some insights and ideas on living in yurts as well as maintenance and a bunch of other ideas. 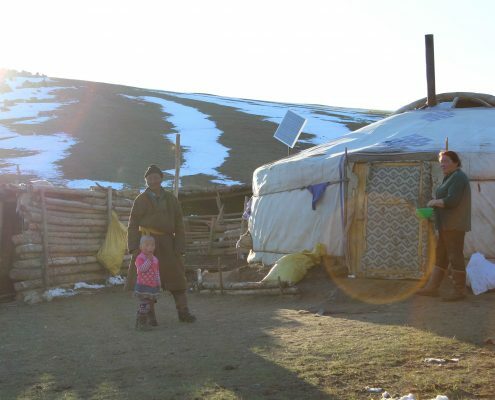 Your feedback is absolutely welcome if you have any ideas you’d like to share.